What is TRACK IR? I think friends who play fly are not strangers. 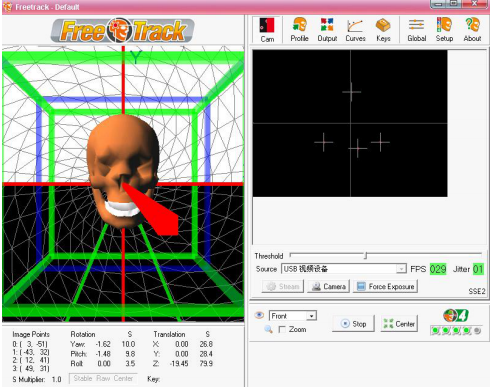 TrackIR is a Natal Point head control system that allows computers to recognize the movement of a player's head and change the angle of view in a game. It's not just a change of perspective, it's even possible to use some software instead of a joystick, a steering wheel, a mouse, and so on. Never mind, "No guns, no guns, we make our own." 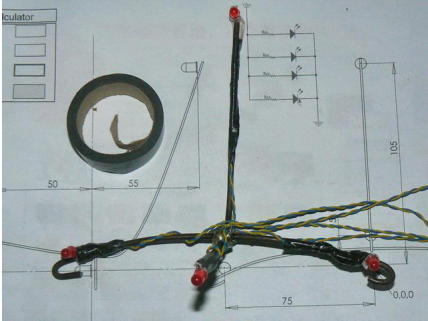 Today let's make our own TrackIR. Learn how TrackIR works before making it. The first is a weird-looking camera. 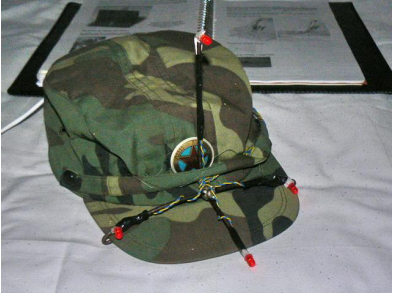 In fact, it is not a simple video capture equipment, but also an infrared emitter. 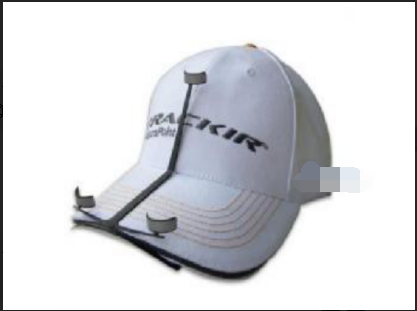 There is also a hat with several reflectors. 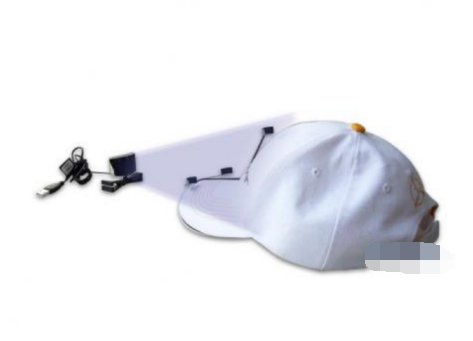 The infrared light from the ' camera ' placed on the monitor hits three reflective patches of the hat. The infrared light is reflected, and the camera captures three coordinates of the human head.The relative position of the three coordinates changes as the human head moves up and down, left and right.This information is recorded and analyzed by the DSP (Digital Signal Processor) in the "camera", which transmits information about the player's head movements to the computer. Because of the DSP, TrackIR reacts very fast, boasting 120fps, which is why it is so expensive. Knowing how TrackIR works, it's not hard to replicate a similar system. First there is the emission part, the emission part of the TrackIR is integrated in the "camera" of the infrared emitter tube, and then the head of the reflector reflection, in this case, we can directly in the head equipped with light-emitting elements.Of course, it is not necessary to use infrared, red, yellow LED light is also OK. The reason to use infrared, it is less susceptible to natural light interference. With transmitters, and receivers, ordinary home cameras can do the job. In addition, the most important part is the computer software. 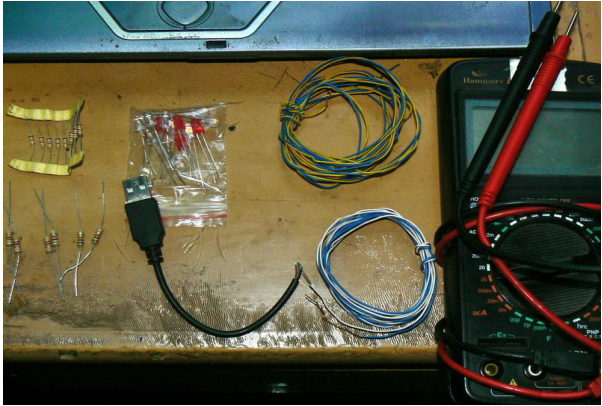 The home camera does not have a TrackIR DSP, all the data analysis tasks have to be completed by the software. 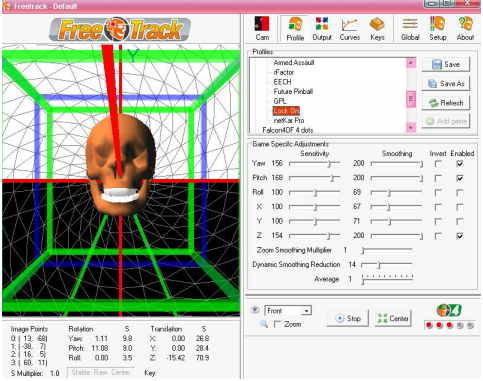 A video capture processing software is not ordinary people can write.Luckily, the freetrack team in France developed the freetrack software for us, which is designed to process the head movement signals collected from the camera and provide an interface to the game. 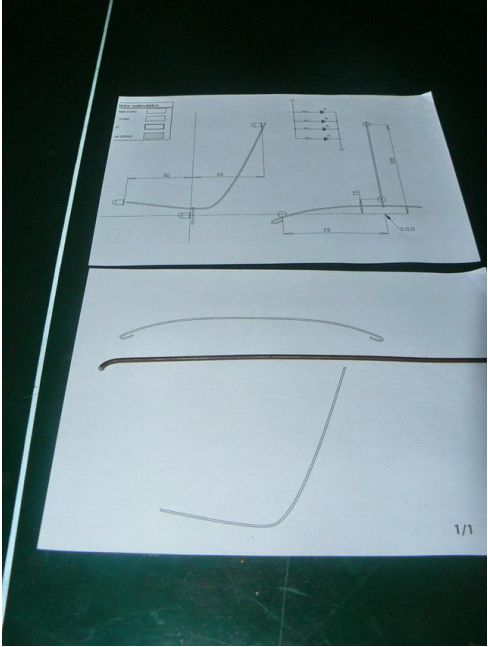 1.An unused hanger, in fact, we just use its wire, so coarse points of wire, wire, as well as bamboo sticks can be used. 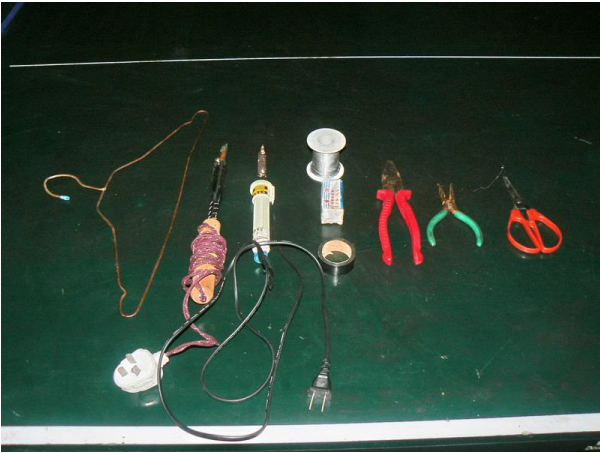 2.Ruler, vice, 200W, 25W electric iron each one, rosin, solder, wire, stripping forceps and so on, you feel what you want to use to prepare what. 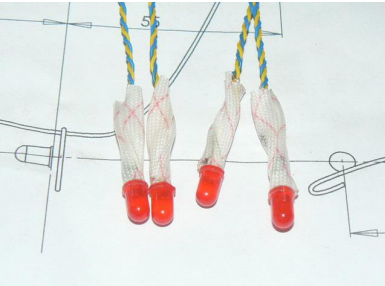 The key is the light-emitting devices, it is generally recommended to highlight the red or yellow LED, not the highlight can also be, infrared emitter line. 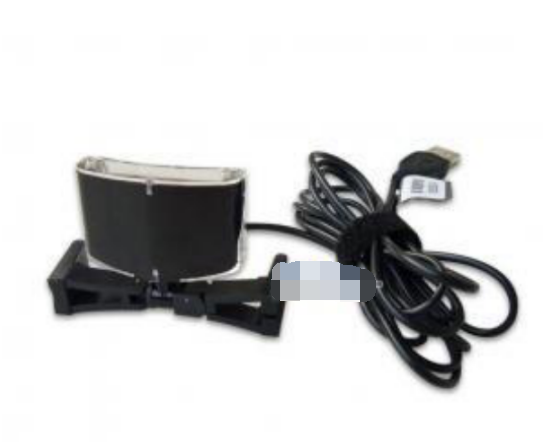 One usb wire, preferably waste, as long as there is a usb A head on the line, access to electricity. 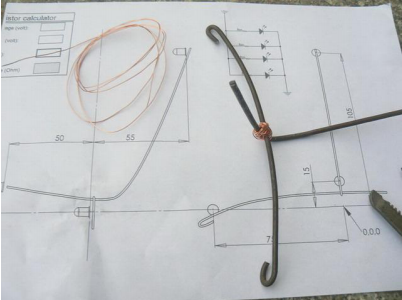 According to one to one drawing, cut a piece of wire. Where does the drawing come from? See Appendix. 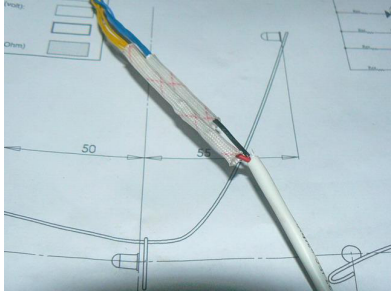 Fix it like this with thin copper wire. 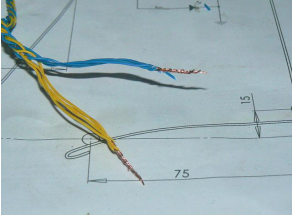 Why use copper wire, because still want to weld, copper wire is good to weld a bit. 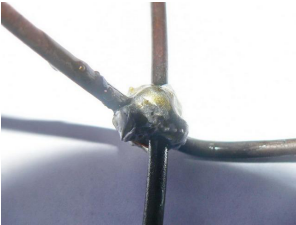 Weld it with a 200W soldering iron to make sure it doesn't turn. It would be better if it were electric. To insulate, put the insulating sleeve on. 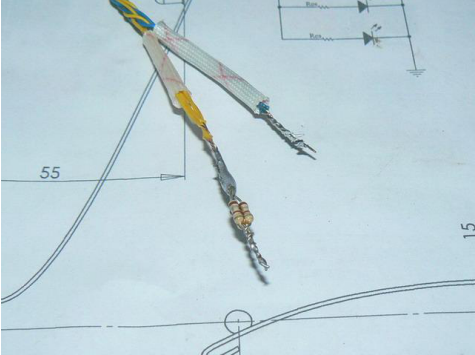 Wring the twisted pair together. 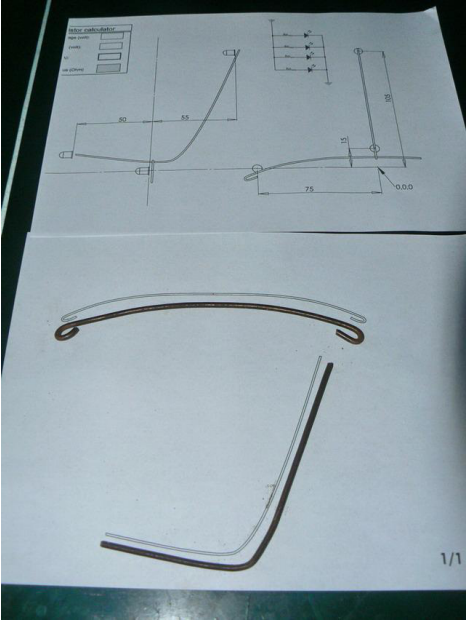 Fasten to the bracket just made according to the coordinates on the drawing. 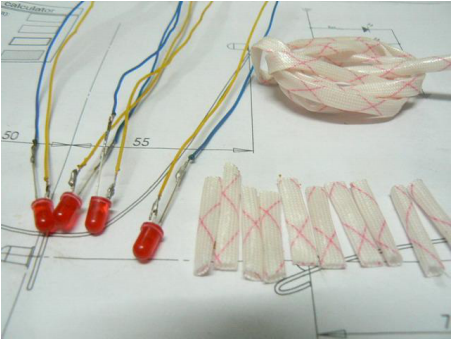 Connect the current limiting resistor and make sure the current of each LED is around 20mA, otherwise it will be completely destroyed when burned. 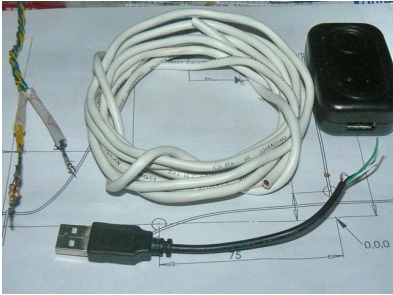 This is prepared wire, a usb charger, usb cable, according to the cathode connected. Put it on the hat and plug it in. 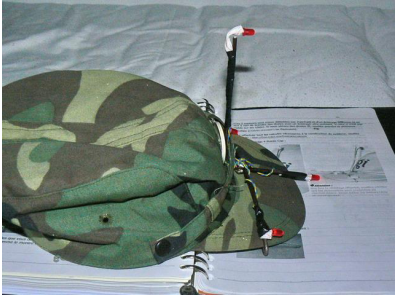 "Hat" is ready. How about it? Feel it. 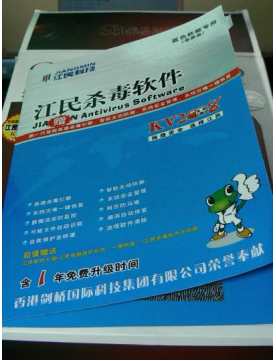 and sent a genuine Jiangmin antivirus. 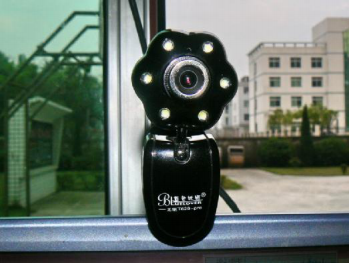 Some articles say that the camera can not use the drive-free, in fact, it does not matter, the key is to take the free track of the software on it, if not open to exit, or "illegal operation" can be used. Freetrack is green software, installed with a flash drive to copy out the directory can be used. This is to do the key Oh, just do the "hat" is good to use, how the effect of the game depends on this part. The setting of the camera I do not say, we can see a foreigner's video, very detailed. In a word, is adjusted to only show four light points. After opening the software, select your video device in Source. Click Stream to set the video format resolution. 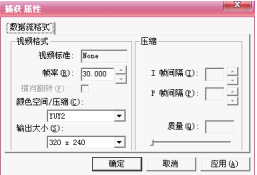 Output size selection 320 * 240. 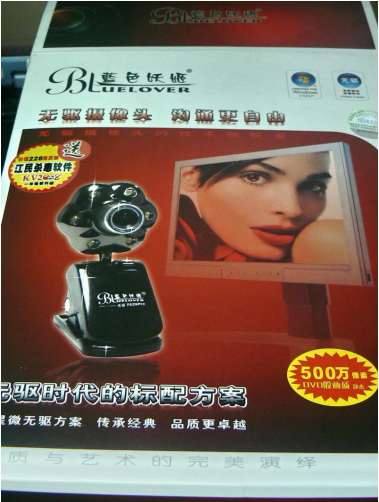 After determining, click Camera on the camera options set, and the previous video presentation of the same requirements. Note that some cameras have auto exposure, auto white balance and other functions should be turned off. Click Setup, choose "4 Points Cap" on the left and right, and click Cam. Click START to start the test. 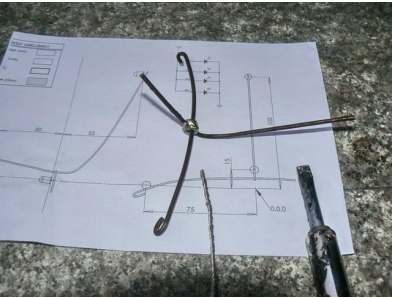 The first picture is the case of insufficient signal points. 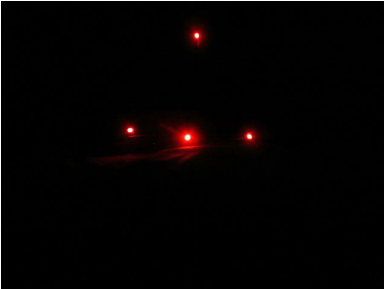 There are three red lights in the lower right corner, indicating that only three points have been collected. This is the case where the signal is normal, turn the head and the human face on the left will follow. The Threshold slider in the figure adjusts the sensitivity of the signal acquisition and can be adjusted appropriately when the four bright spots are very jittery. Click Profile to configure the game. 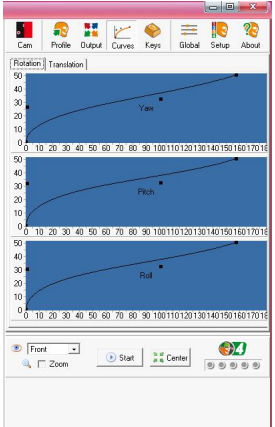 Select Lock On to untick Roll, X, Y in the slider below because Lock On does not support the movement of the three axes. The remaining Yaw represents the left and right turns of the head, the Pitchs turn up and down (overlooking, looking up), and the Z axis represents a pull up (the * and / / of the game keypad).The Sensibility slider adjusts the sensitivity. The higher the value, the greater the change in position of the player's head in the game. The greater the smoothness, the more CPUs you spend, and the greater the performance impact of the software, you can adjust to a suitable value according to your habits. The following Average setting of 1 has minimal impact on performance and is recommended. When you're done, press Save to save. 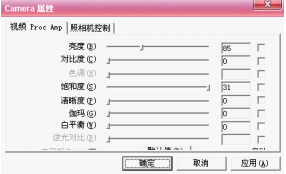 Click Curves to adjust the response curve, which is similar to the game rocker settings, not to mention. Click Keys to set the software hotkey. Pause is used to enable and pause the freetrack. Center is used to center the viewing angle. These two keys will be used in the game. The software is all set up, you can go to the game to experience it. However, before running Lock On, go to the game installation directory and delete or rename the Trackir.ini file in the config folder. Well, when the "hat" take the rocker, fly! Detailed installation of FreeTrack has been completed. Includes the drawing above. The original address is not necessarily valid and is recommended to be downloaded with Thunderbolt.